Brian joined the All Star team in 2015 and serves as the firm’s Chief Financial Officer and Chief Operations Officer. 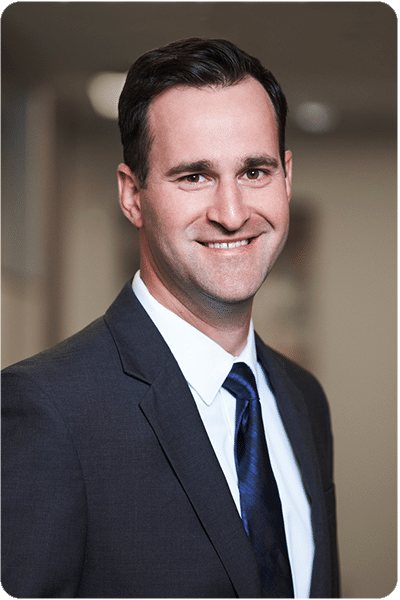 Brian’s background includes several years in public accounting at Ernst & Young where Brian’s clients included Minneapolis based Asset Management firms and Broker Dealers. Brian then joined CarVal Investors (formerly Cargill Value Investments) and worked in their Loan Portfolios and Secured Credit strategy. He has since had additional experiences working at St. Olaf College, where he assisted in managing the endowment investments and compliance related to them. Brian also worked as the Controller/CFO for a rapidly growing manufacturing company in Southern Minnesota. Brian’s diverse background adds value to the back office operations at All Star and provides a unique perspective for the firm’s clients. An Apple Valley native, Brian received his undergraduate degree from St. Olaf College and his Master’s degree from the University of Virginia. He currently lives in Shakopee with his wife Jacquelyn and their 4 children, Logan, Bennett, Kellen and Brynn. Brian enjoys spending time with his family and attending sporting events, specifically College Football games. Brian is also currently serving as the Treasurer for Bethany Church in Bloomington.